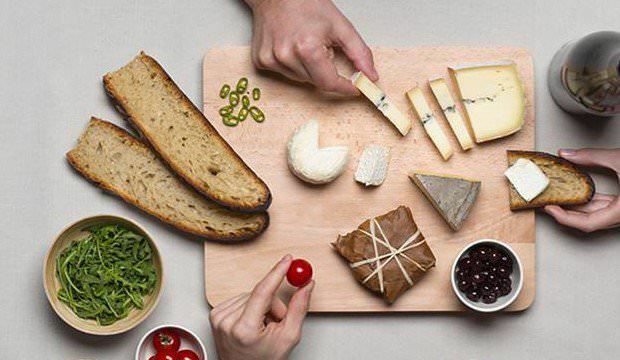 Les Nouveaux Fromagers is a French subscription service provider who placed a wide selection of cheeses for each month and delivers them directly at the front of your door. 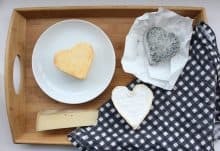 The cheeses are packed beautifully in this subscription box in the sturdy polystyrene with the ice packs, so that there will be no change of spoiling the cheeses. Furthemore, Les Nouveaux Fromagers also provider a very helpful little book that will tell you bit information about the cheeses in different types that you might encounter and tell you more about the included cheeses in your box. Brie de Melum – a saltier, dense version of the Brie De Meauz that’s produce in Parisian basin. What makes the Les Nouveaux Fromagers subscription box a great choice of purchase is the little book that is provided along with the order. 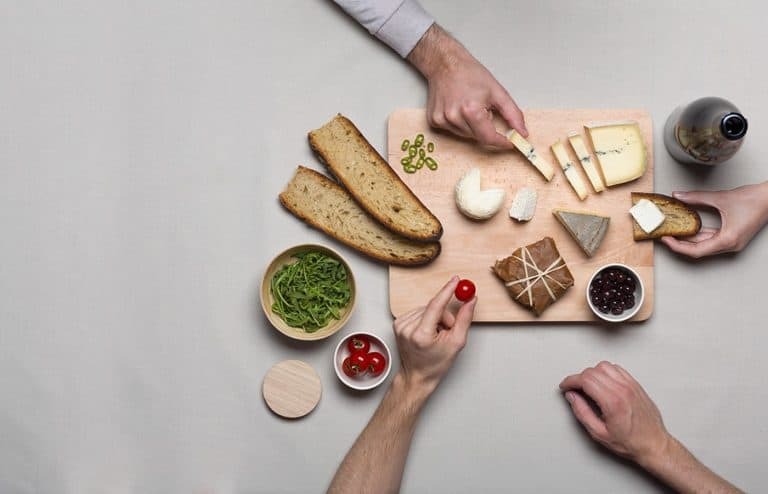 It contains the entire necessary information about the cheeses, including the time needed to take the cheeses out of the fridge before the serving. Cheese may easily spoil if not handled or managed properly, which makes the little book very helpful especially for those who don’t have any knowledge about the cheeses. Les Nouveaux Fromagers subscription box will set you back at £32.90 for a one time delivery or £29.90 if you’re willing to subscribe with them for a year. How would you rate Les nouveaux Fromagers ?